To suit a number of retractable slide away doors manufactured up to 2004. Suits lifting gear assembly AZSP3201LL and 301SL. 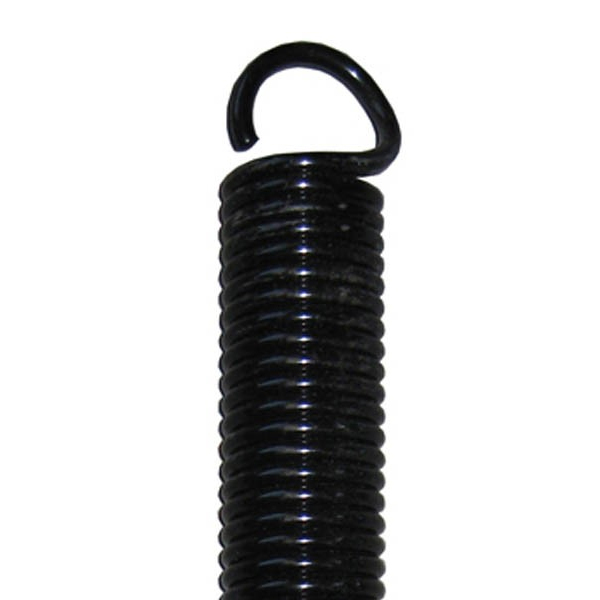 This is a black spring with blue paint on one hook. Springs from other manufacturers also available.